Hi Jenn! I was wondering what brows does Thorn wear? 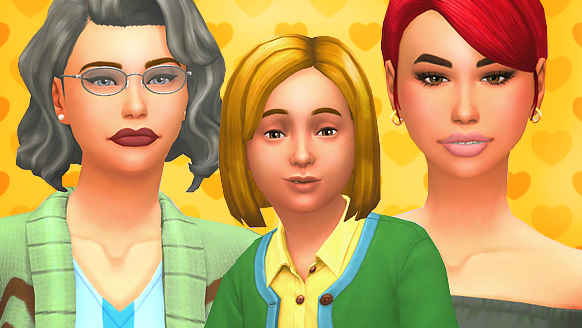 The Sims 4 characters are very beautiful. I would love to watch.